Cook quinoa according to directions on package and cool completely. 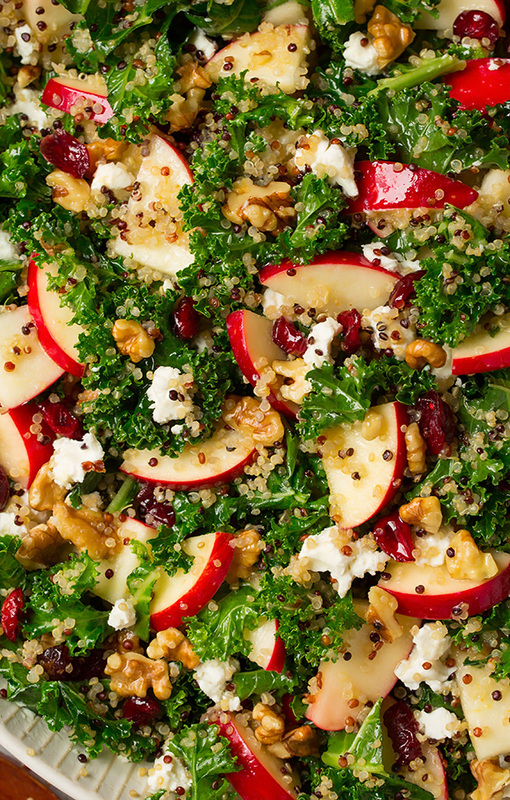 While quinoa is cooling, whisk together all of the dressing ingredients in a jar or bowl. Add kale to a salad bowl, whisk dressing once more then pour 3/4 of the dressing over kale and toss until kale is evenly coated. Cover bowl and chill 15 minutes (adding the dressing and letting it rest helps soften kale a bit). 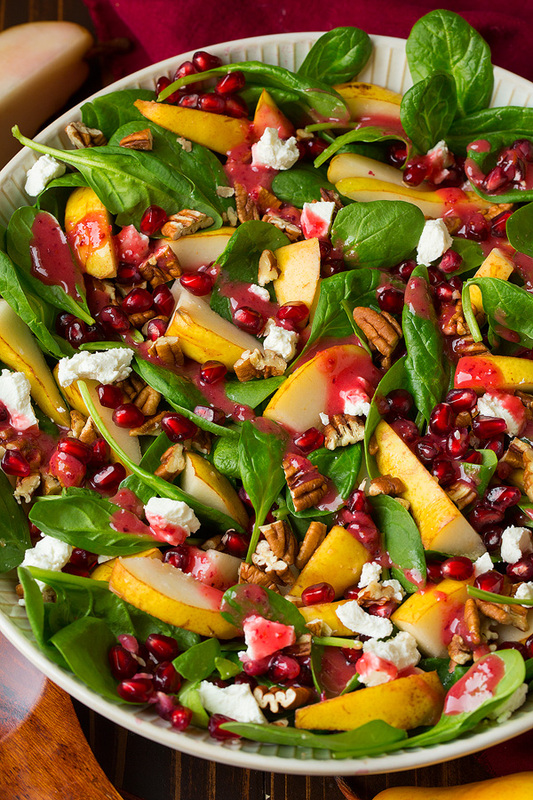 Remove salad from refrigerator, add apples, walnuts and cranberries. Pour remaining dressing over salad then toss. Add goat cheese and toss just lightly. Serve or store covered in refrigerator for up to 4 hours. 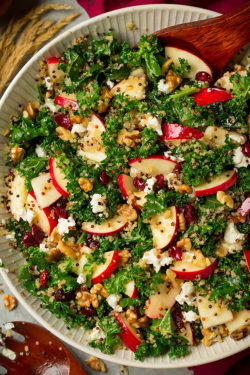 *Note that this salad actually does hold up really well for a few hours, but with that said I recommend dipping the apples in a lemon water solution (1 Tbsp fresh lemon juice with 1 cup water in a bowl), let apples rest in the mixture for about 1 minute then remove and drain on paper towels. 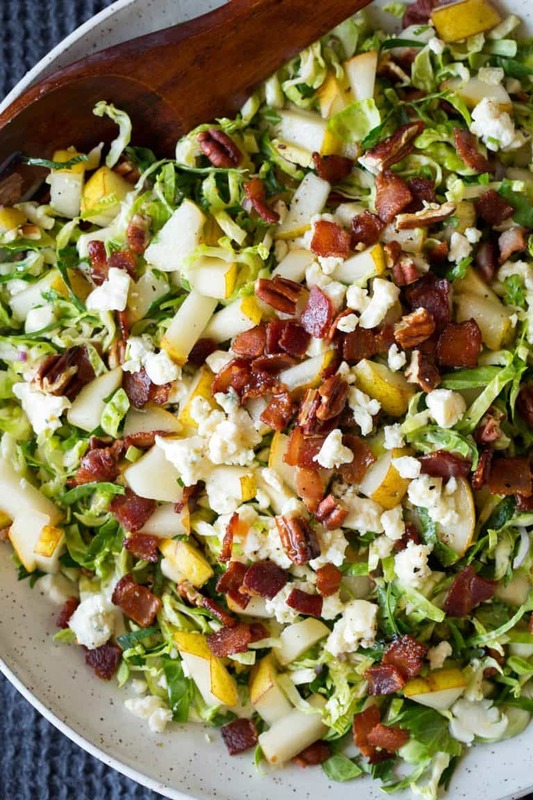 This helps reduce browning if you aren’t going to be eating the salad right away.